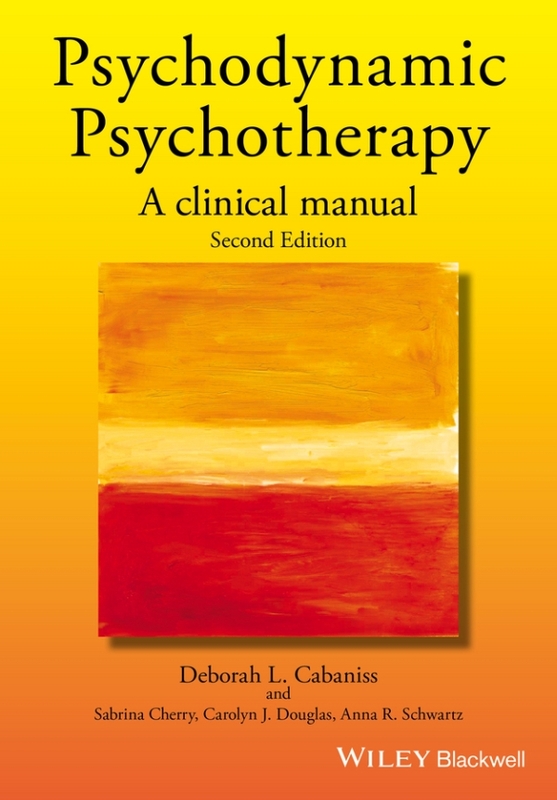 An updated and expanded new edition of a widely-used guide to the theory and practice of psychodynamic psychotherapy, Cabaniss’ Psychodynamic Psychotherapy: A Clinical Manual, 2nd Edition provides material for readers to apply immediately in their treatment of patients. Deborah Cabaniss is Professor of Clinical Psychiatry, Director of Psychotherapy Training, and Associate Director of Residency Training in the Columbia University Department of Psychiatry. Dr. Cabaniss, who is also Director of the Virginia Apgar Academy of Medical Educators at the Columbia University College of Physicians and Surgeons, is a recipient of Columbia University’s Presidential Award for Outstanding Teaching. She has published extensively on topics related to psychiatric and psychoanalytic education, and is a Training and Supervising Analyst at the Columbia University Center for Psychoanalytic Training and Research. Carolyn J. Douglas is Associate Clinical Professor of Psychiatry at Columbia University College of Physicians and Surgeons, and Adjunct Associate Professor of Clinical Psychiatry at Weill Medical College of Cornell University. Dr. Douglas is the author of several publications on teaching supportive psychotherapy to psychiatric residents, the psychotherapy selection process, and psychodynamic psychotherapy. Anna R. Schwartz is Assistant Clinical Professor of Psychiatry at the Columbia University College of Physicians and Surgeons, and Director of the Psychodynamic Psychotherapy Program at the Columbia University Center for Psychoanalytic Training and Research. Dr. Schwartz is also a former recipient of the Irma Bland Teaching Award from the American Psychiatric Association. Sabrina Cherry is Associate Clinical Professor of Psychiatry at Columbia University College of Physicians and Surgeons and currently practices psychiatry and psychoanalysis in New York City. Dr. Cherry is also a Training and Supervising Analyst and active teacher of psychoanalytic candidates at Columbia Center for Psychoanalytic Training and Research.